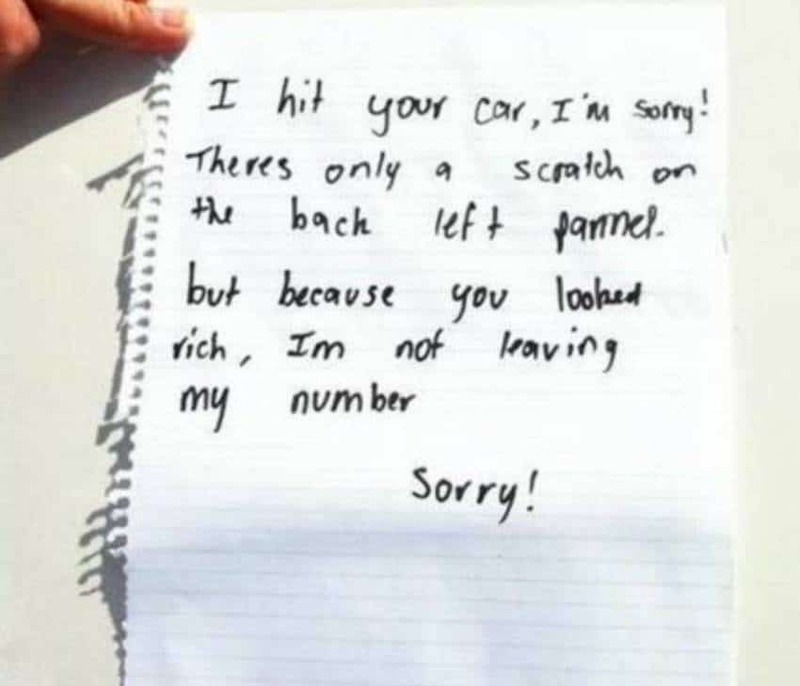 Have you ever walked out to your car and found a note on the windshield? Usually the note isn’t going to be remotely funny. 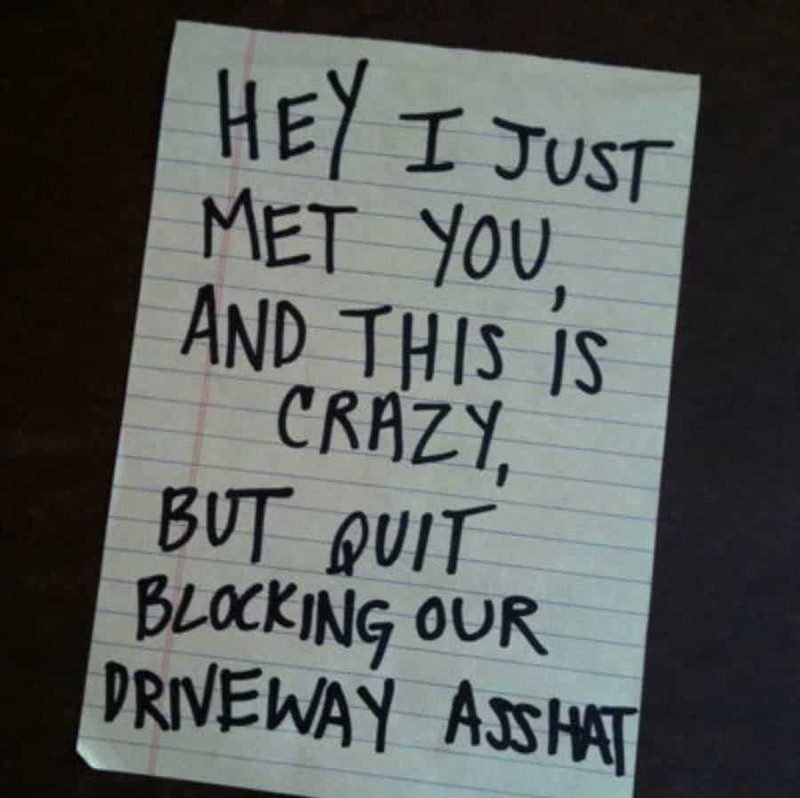 Instead the note will likely just be taking care of business. 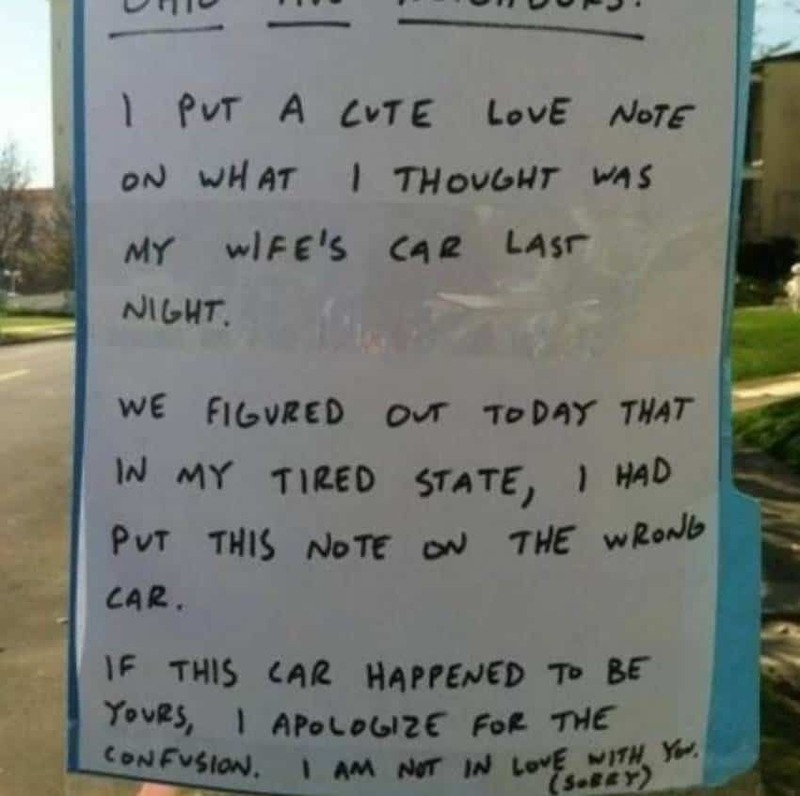 Other times, the people that leave the notes have a pretty decent sense of humor and they even manage to make people who should be otherwise angry laugh if the note is done right. Even if those people don’t find it all that funny, we certainly do. Check out our list of 10 notes from strangers who brought the funny and let us know which one of those stand out as the best to you. 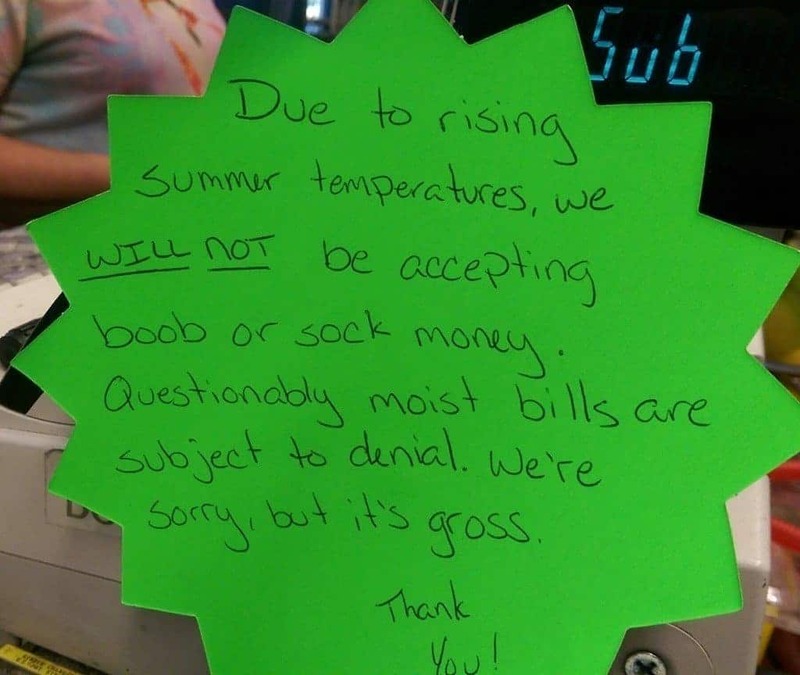 There is literally no one who ever wants to touch “questionably moist” money. You’re lying if you say it doesn’t bother you. One has to wonder just what the neighbors in this area thought if they found a note saying how much the guy loved them. It had to be epic. 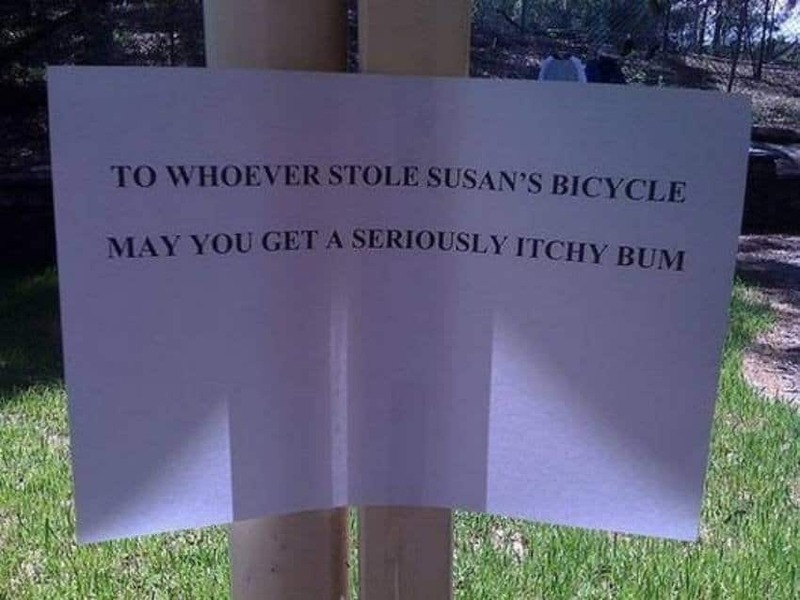 Bike thieves are the worst. We agree that they need to come to an end that is less than desirable. 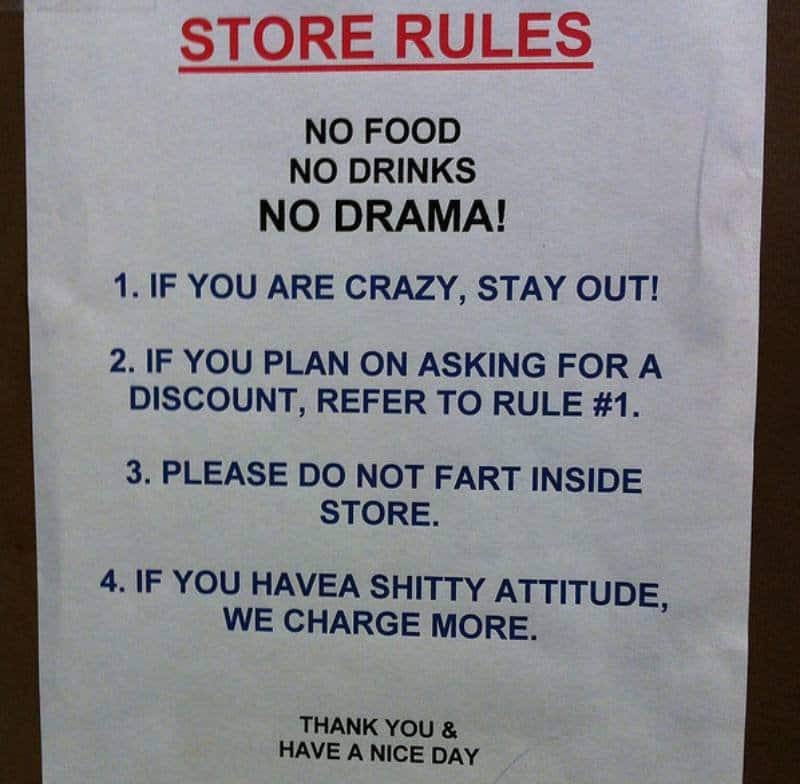 We appreciate the sentiment of this store, but we really do have to wonder what happens if we have some bad gas. We support the rest. We like the direction this note went after the start. Five stars for the misdirect. Maybe the stranger just wanted to help. They could have been a bit more gentle about their opinion. 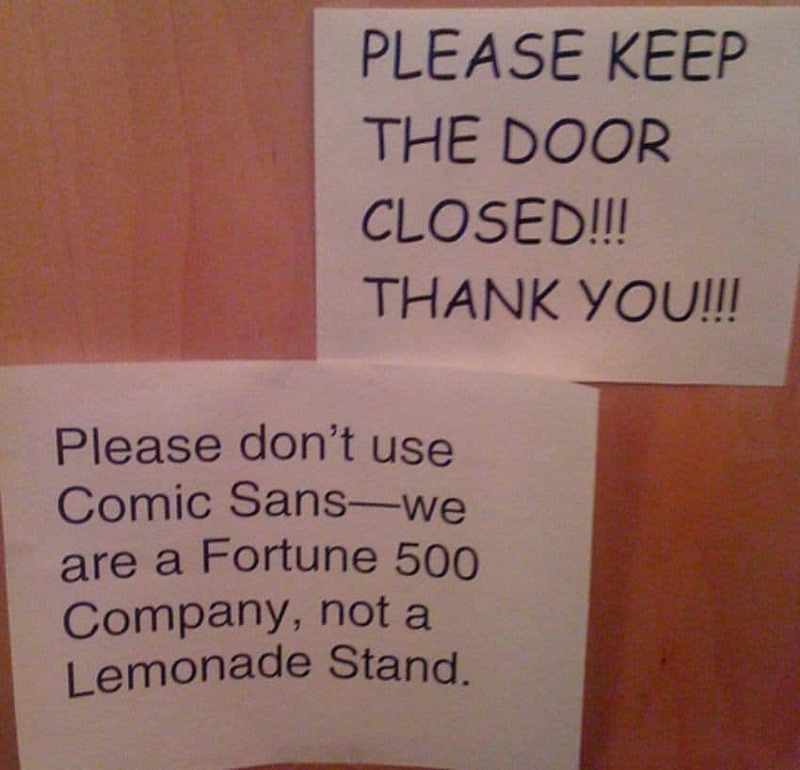 We agree Comic Sans is a bad font to use. 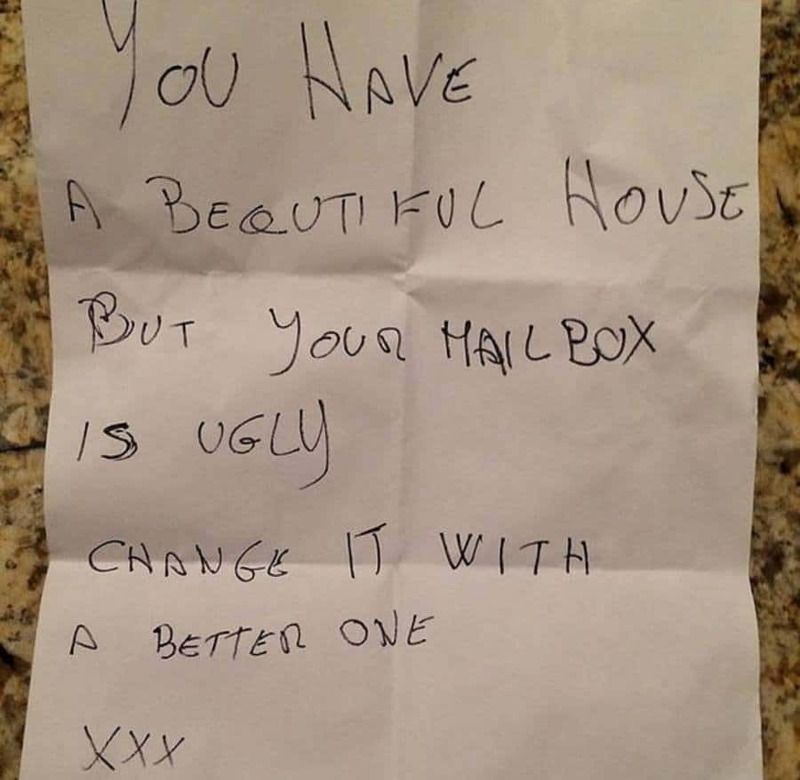 We’re not sure it needs to be rebuffed quite like this, though the note is plenty funny. 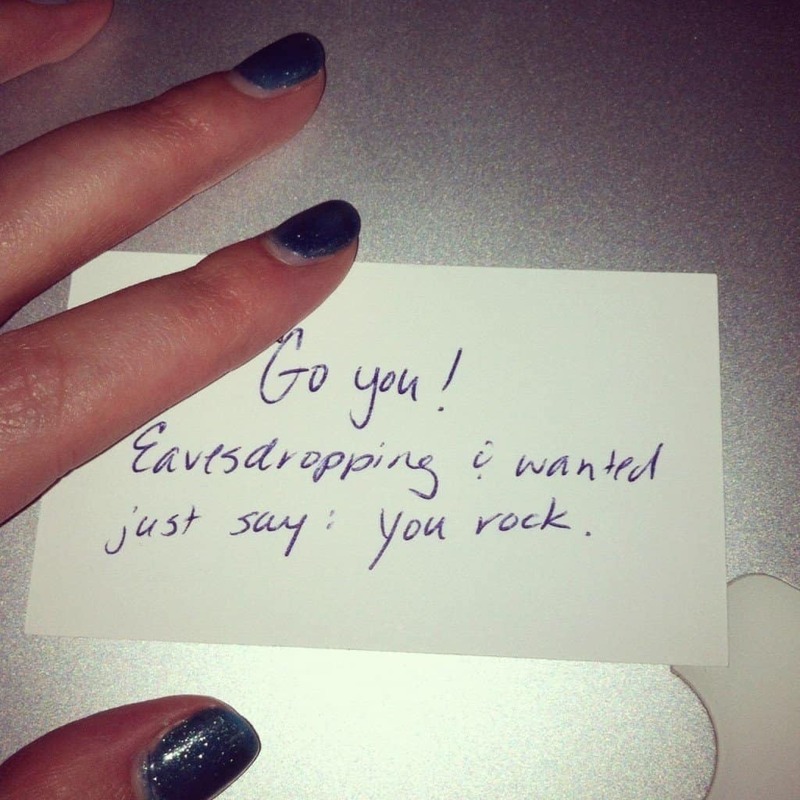 We’re not sure what exactly the person did in order to get this note, but its certainly one that got a really nice note. It’s one thing to buy someone a cup of coffee at your local Starbucks. 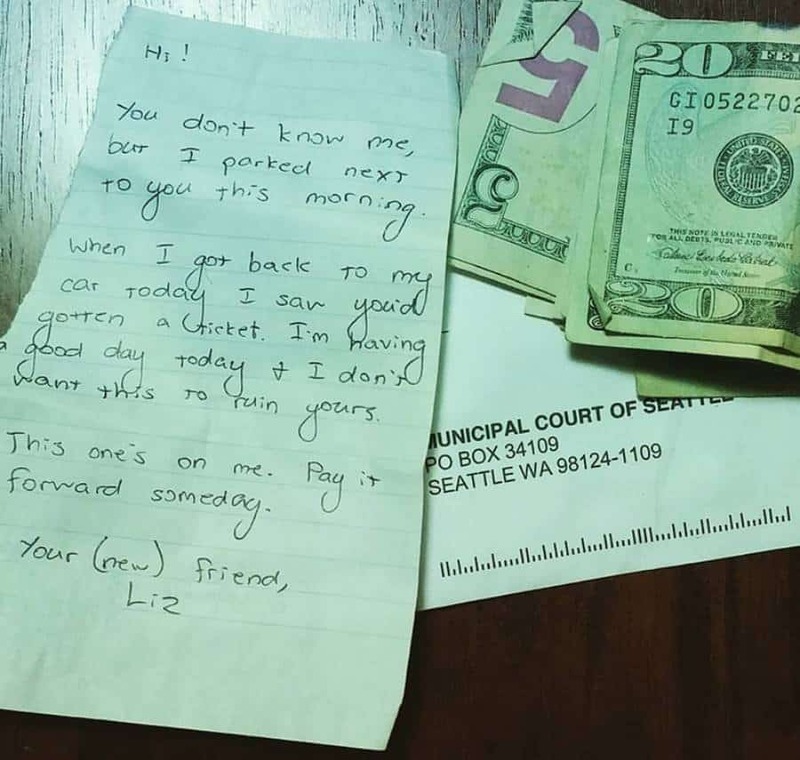 It takes a real humanitarian to pay for someone’s parking ticket. This isn’t actually how it works when you hit someone’s car. You’re still going to get tagged for hit and run if they found you.